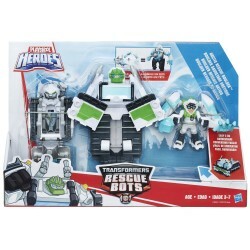 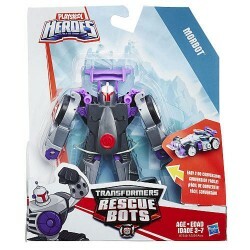 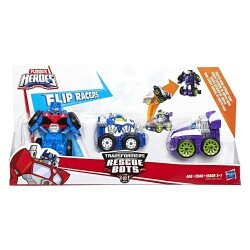 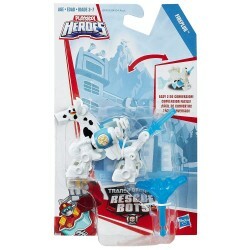 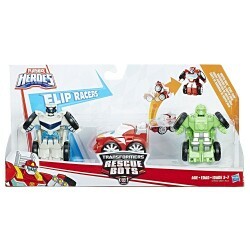 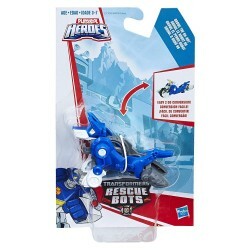 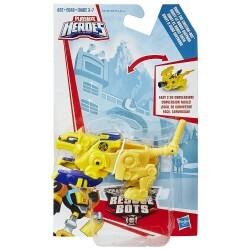 • Robots and humans saving the day, working together the Rescue Bots way! 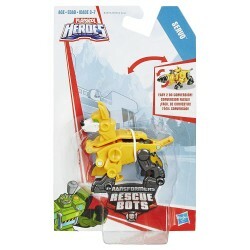 • Little heroes can imagine going on daring missions with one of their favorite Rescue Mini-Con friends. 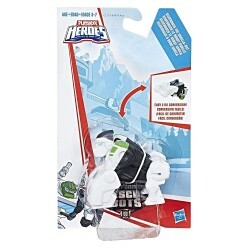 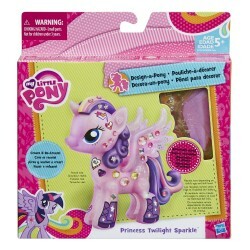 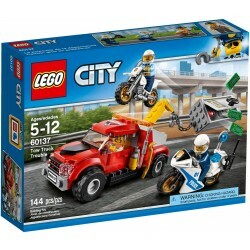 • Includes Sequoia and Silverback the Gorilla-bot.